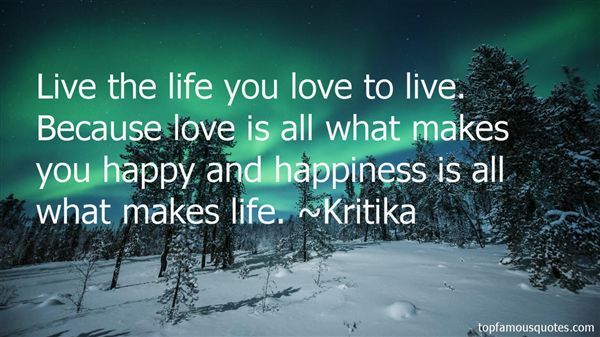 Reading and share top 1 Kritika famous quotes and sayings. Browse top 1 most favorite famous quotes and sayings by Kritika. Love is the opposite of fear and it lights the flames of a million hearts."